Thank you for visiting Yoko Lab's Website. Yoko Lab provide various knitting and crocheting courses to organizations and individuals. We have over 3,000 students since November 2004. We have hundreds of products including different kinds of hand knitting yarns, knitting books and accessories, which mainly come from Europe and Japan. No matter you are young or old, male or female, we provide an open learning, discussive, relax and exchange atmosphere. Our courses are taught in Cantonese. If you need to be taught in English or Putunghua, please let us know, we will arrange for you. We do not have a full English version of our website at the moment. However, should you have any questions, please do not hesitate to contact us at craft@yokolab.com. 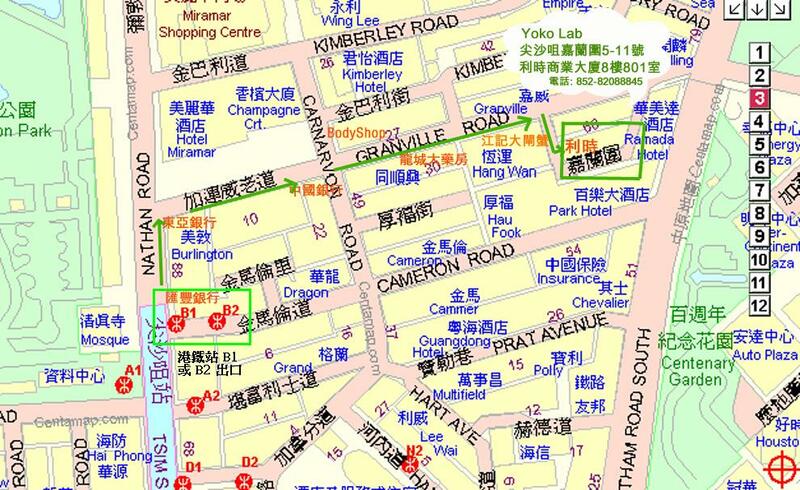 5-11 Granville Circuit, Tsimshatsui, Kowloon, Hong Kong.